Barack Obama RSVP’ed he wouldn’t be attending any of the memorial services for world renowned evangelist Billy Graham last week but was that a big deal? Multiple news sources also reported at the time that Obama wouldn’t attend any of the Graham tributes, but no reason was given for the former president’s absence. Pfft. None of the other living presidents attended Rev Graham’s funeral either. But both Bush 42 and Jimmy Carter are 93 years old and their absence was based on health reasons. Bill Clinton and Bush 43 also didn’t attend Rev. Graham’s funeral, but they did pay their respects to the Graham family earlier in the week in North Carolina. Obama did find the time to tweet his condolences the day of Graham’s passing. Wasn’t that generous? So what was Obama doing the week of Rev. Graham’s memorials? 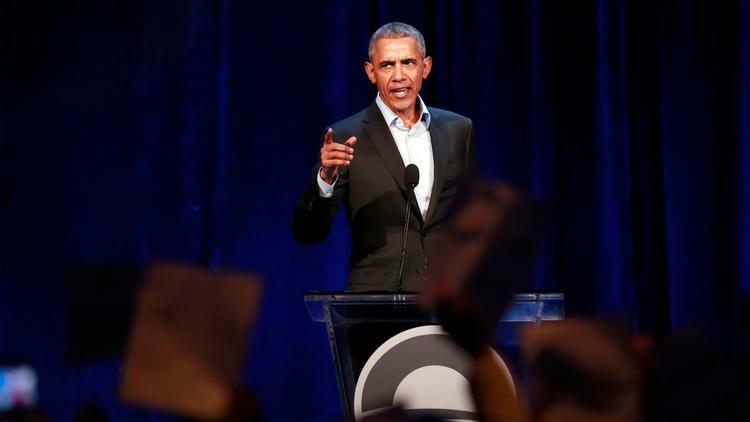 Obama has been busy of late with important issues in the here and now; specifically, issues concerning his favorite subject: his legacy writ large in the form of the Barack Obama Presidential Center in Chicago. As we wrote earlier in this blog, the 235-foot-tall monument to himself has met with some controversy from conservationists, academics and – here’s the irony – grass-roots activists. On Feb 27th Obama made a surprise visit to Chicago pleading his case to residents how his temple – er, library/center – would not force them to eventually relocate by “gentrifying” their neighborhood. Obama’s trip to Chicago was two days before Rev. 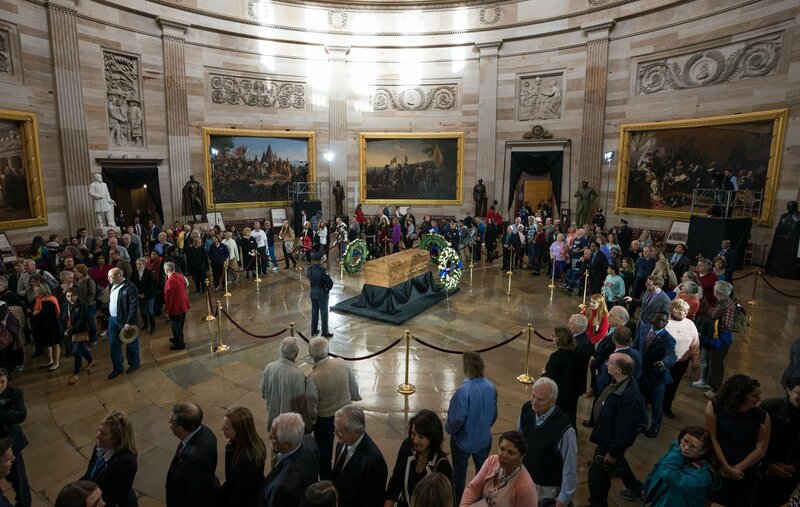 Graham’s memorial at the U.S. Capitol Rotunda and three days before 2,000-plus attended his funeral. The juxtaposition between the plain spoken North Carolina preacher who pleaded with millions to come to Christ and the silver tongued former president who pleads for millions of dollars to help build his pantheon tells you all you need to know about true greatness. I wouldn’t want that in my neighborhood either. Go locals! Very well stated my friend. All Obama thinks about is himself and who is going to line his pockets next. Wish the race baiting piece of garbage would crawl in a hole and stay there. Once all the corruption, crime and malfeasance of his administration comes to light, I believe history won’t be kind to president Hope and Change. 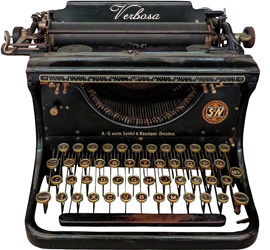 Thanks for reading and commenting Mike!